Creative director Ru Weesuriya talks about the studio’s approach to seamless cinematics. If you’ve seen even a bit of Ready At Dawn’s The Order: 1886, you’ll notice that there the black bars remain throughout the game, in both gameplay and cinematics. Resolution choice aside, it represents the studio’s desire to have both aspects blend in seamlessly with each other. As creative director Ru Weerasuriya told GameTrailers (transcription via GameSpot), “We took the risk of trying to do something that was different, but the reality of it is that it is part of the game, and one of the big things we want to tackle with this game. 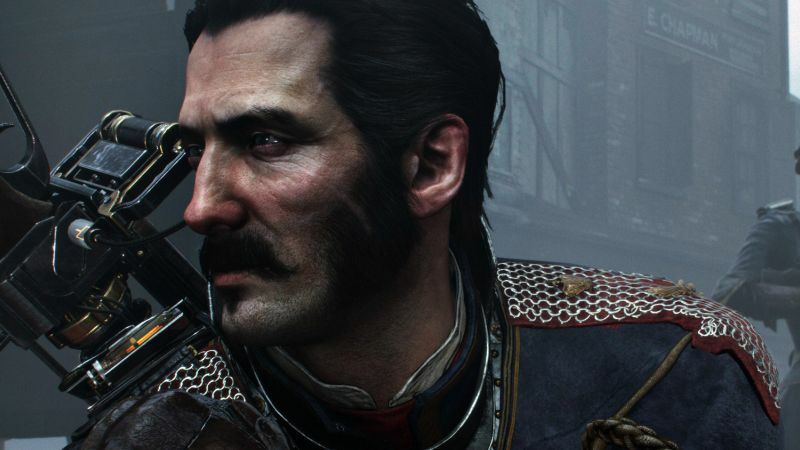 The Order: 1886 is out on February 20th. What are your thoughts with the visual design thus far? Let us know in the comments.